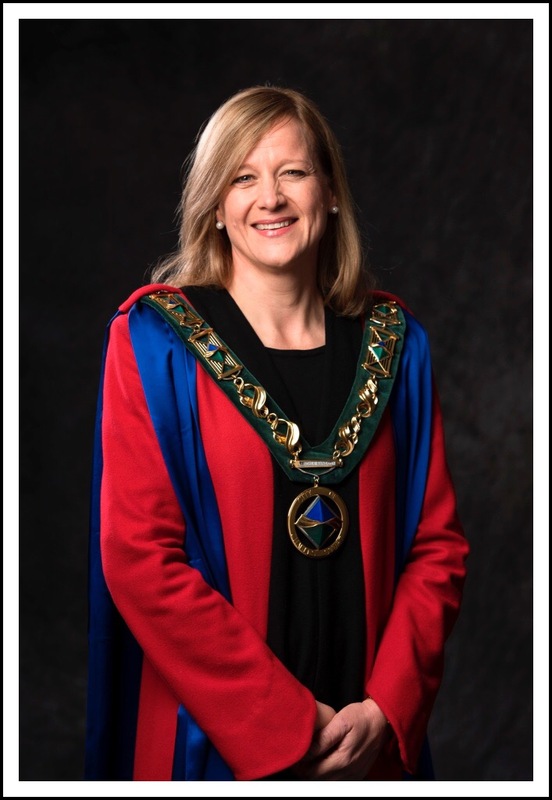 Mayor Angela Evans was elected as Mayor of the City of Charles Sturt in the November 2014 Local Government Elections. 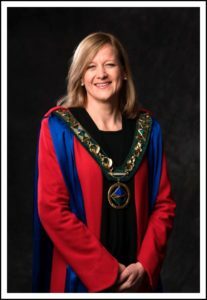 She was previously the Deputy Mayor of Charles Sturt in 2010/11, and 2013/14, as well as Ward Councillor for the Woodville West Ward in Charles Sturt from 2006 to 2014. Her involvement with Council committees over her eight years includes participation in the Gender Matters Panel, SALGWA, Policy and Delegations, Strategic Development, Audit, and City Services. Angela has experience in the business sector as a small business operator, and has extensive experience working within the Community Service Sector. She is also a registered Practitioner Mediator with LEADR. Angela’s key areas of interest include developing effective governance frameworks for Council, implementing long term financial stability, facilitating economic development, contributing to planning reform to position council as a leader, conducting effective community engagement, and creating partnerships with other levels of government, the community, and the private sector, to better serve the Charles Sturt community. She is the Patron of various Charles Sturt sporting clubs, and was the Chair of the Meals on Wheels Findon Branch, and Secretary to Neighbourhood Watch Area 478 for many years until her election as Mayor. Angela has six adult children, and has two grandchildren. She enjoys cooking, walking, reading, poetry, music, and drawing art. She has also recently begun to produce food from her home garden.